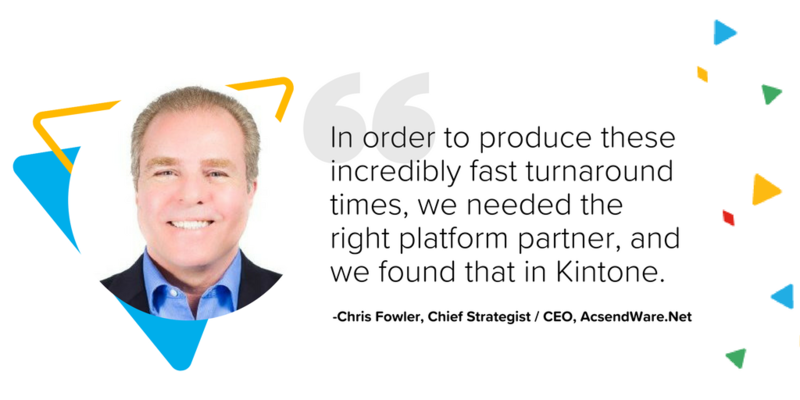 Partner with Kintone, a low-code, scalable platform designed for business and IT leaders who need to rapidly build database apps with built-in process management, task notification and collaboration. Leverage the agile application development approach offered by Kintone and meet your client’s needs for applications that meet compliance mandates for security and privacy, while also accommodating accountability and integrated process management requirements. Whether you’d like to become an Implementation Partner to help clients with their Kintone deployment and configuration, or your interested in becoming a Technology Partner to enable your company to easily integrate with Kintone (or both! ), the Kintone Partner Program can help you build and deliver applications your customers will love.